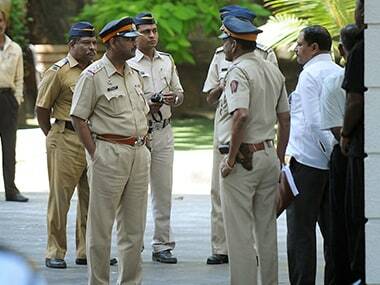 A suicide note purportedly written by Harde was found in his pocket, the police added. In the note, Harde has said he was taking the extreme step because the Maratha community is not being provided reservation in government jobs and educational institutions, they said. 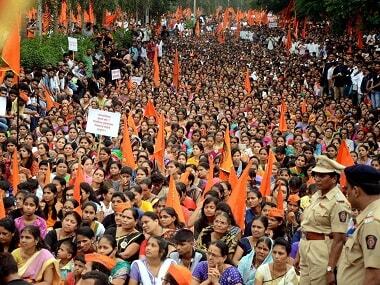 She expressed hope that her sacrifice would boost the movement for reservation in Marathas. 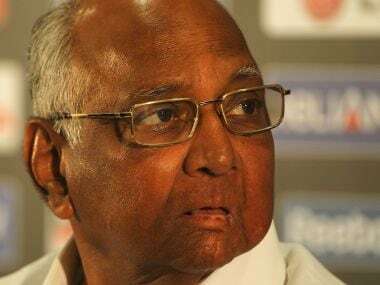 NCP president Sharad Pawar on Saturday said the Maharashtra government should not tamper with the existing reservations while deciding on the Maratha community's demand for quota.